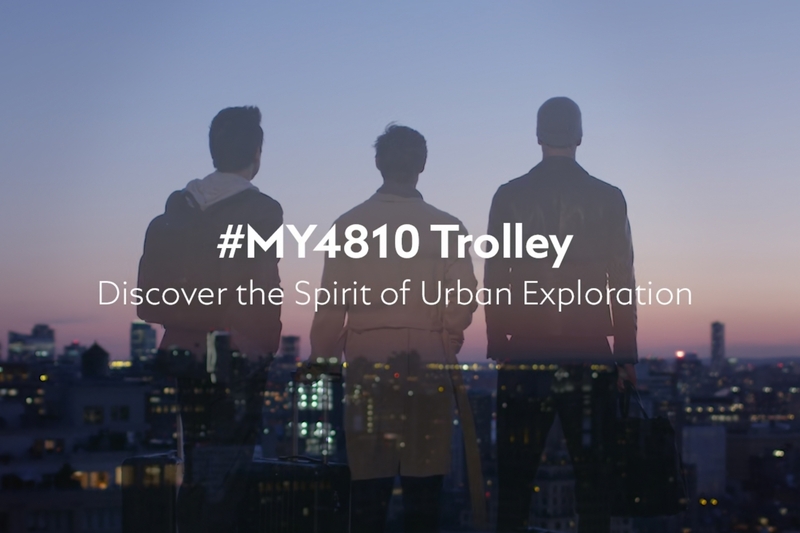 The Spirit of Urban Exploration Travelling has never been so easy. 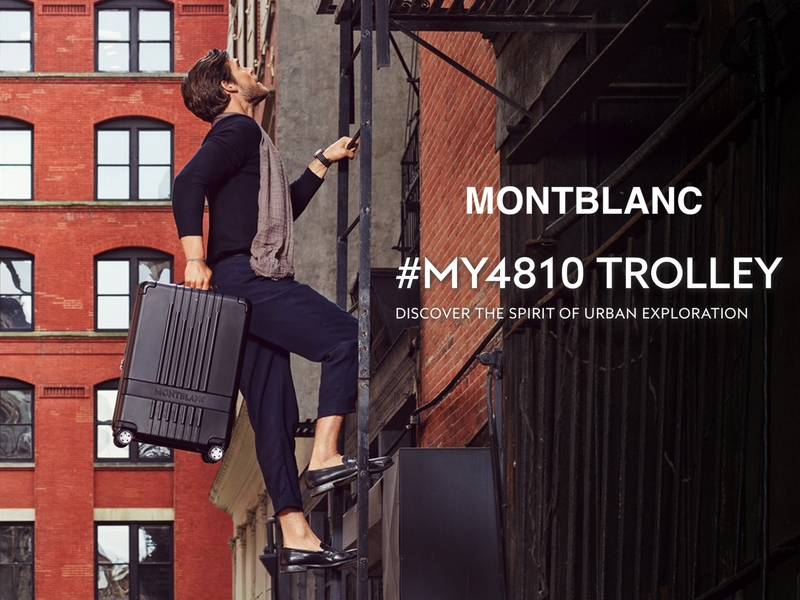 With every city you reach, you immerse yourself in a new world. 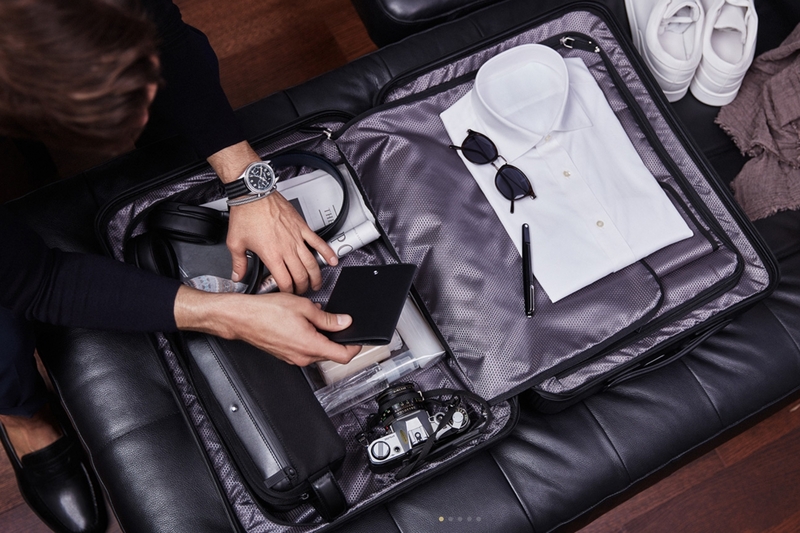 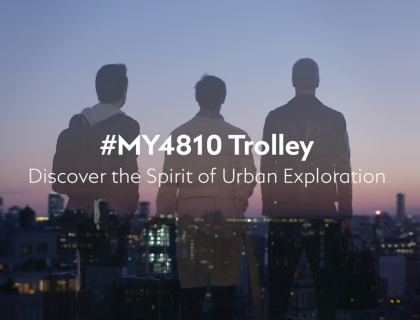 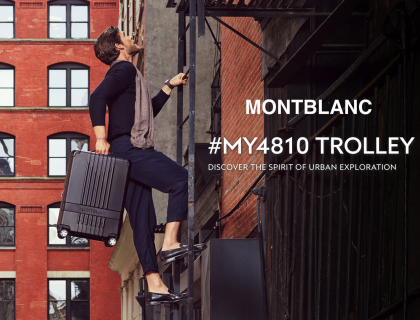 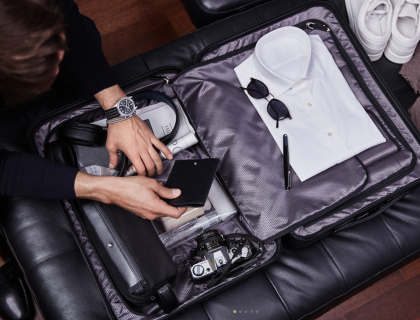 No matter what your destination is, the #MY4810 Trolley is your timeless travel companion.